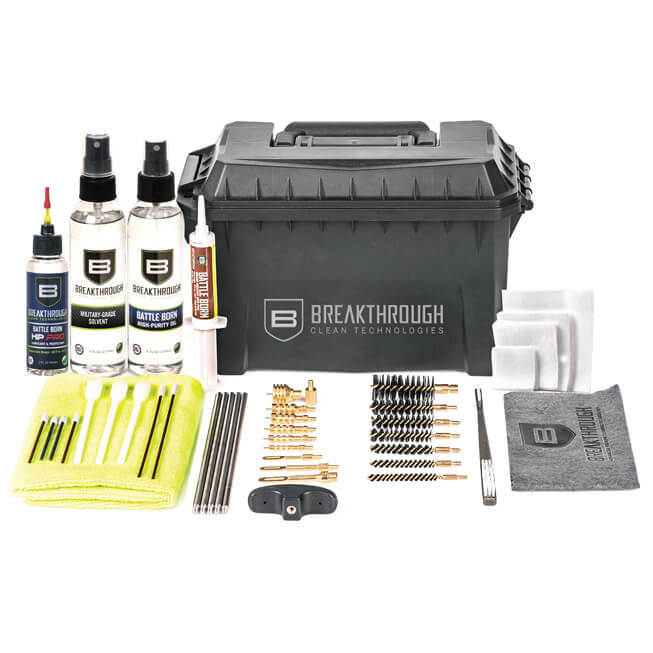 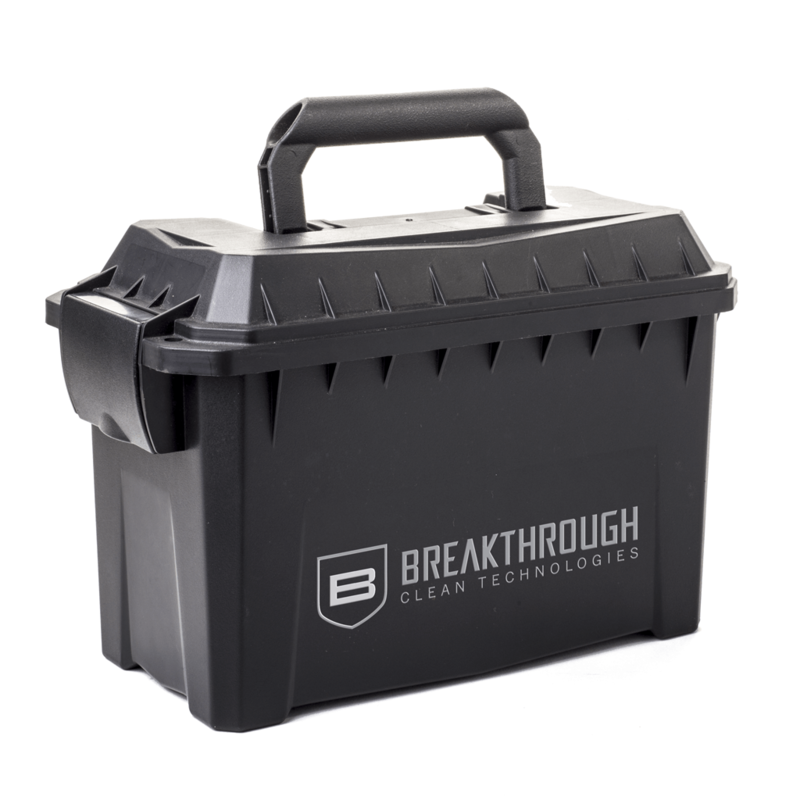 The Breakthrough® Clean custom designed Ammo Can Cleaning Kit is a comprehensive universal gun cleaning kit that contains durable cleaning rods, our bestselling Military-Grade Solvent, Battle Born Grease, Battle Born High-Purity Oil and our Battle Born HP Pro Oil; all in a convenient and heavy-duty ammo can style case. 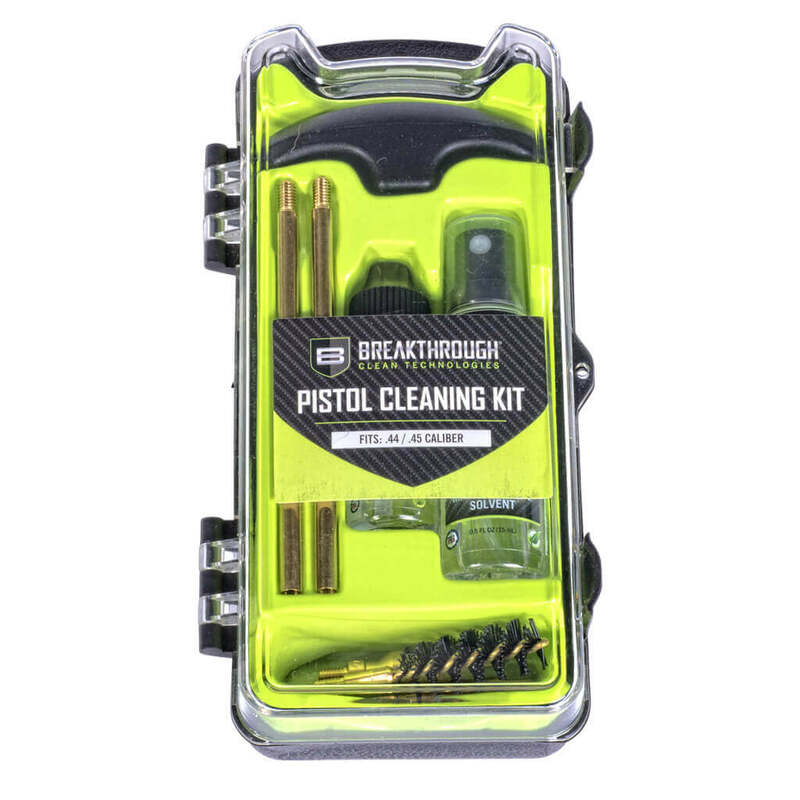 This Ammo Can firearm cleaning kit is your ultimate gun cleaning system created to clean and maintain all guns from .22 caliber through 12 gauge. 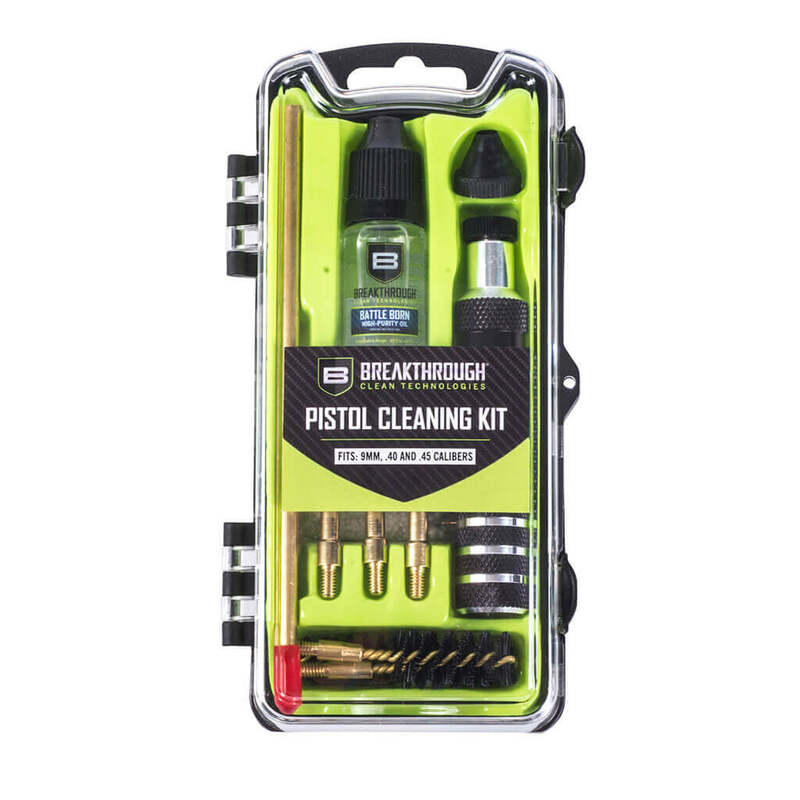 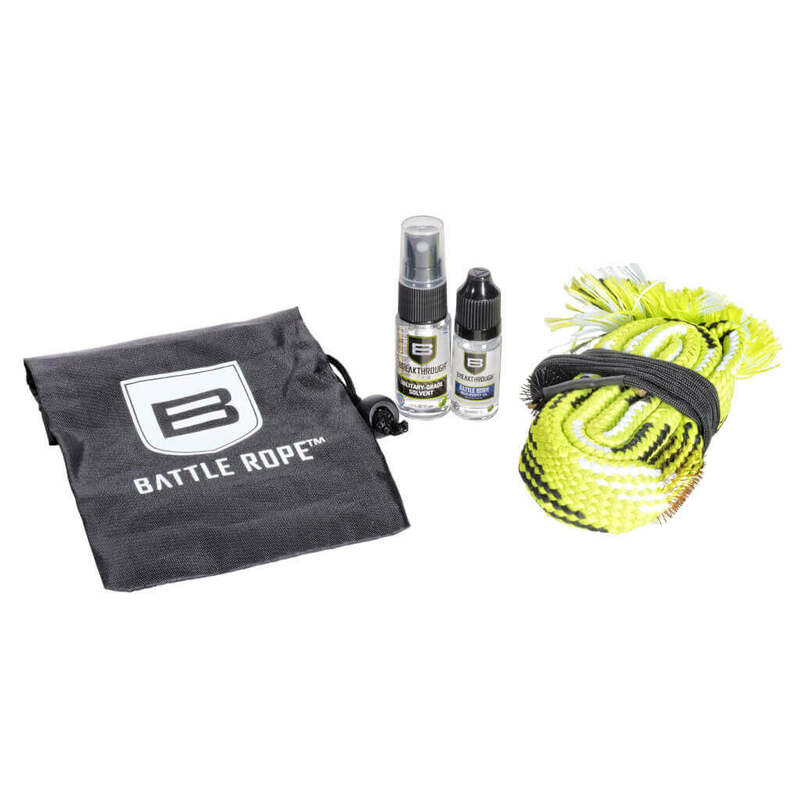 Everyone deserves a cleaner gun and portable gun cleaning kits just happen to make great gifts! 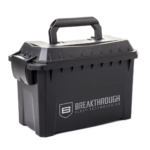 Be sure to order one for your favorite gun enthusiast along with your own! 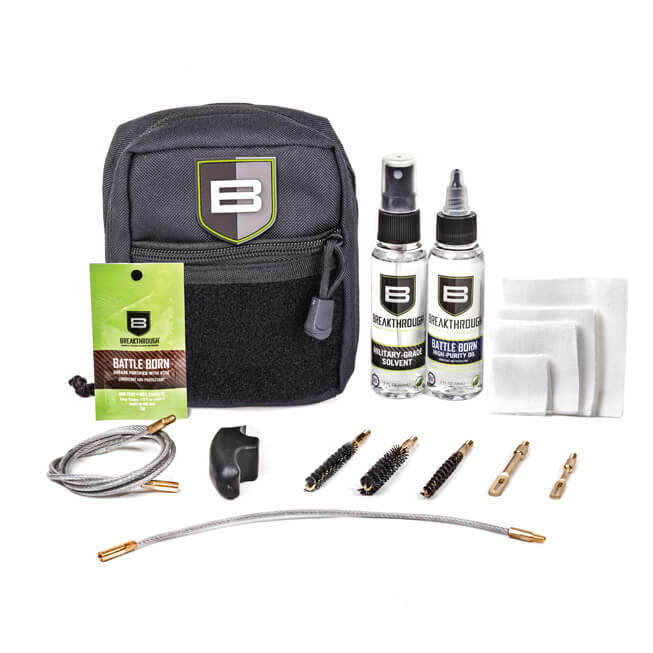 (2) Brass patch holders — .22/.223 cal., .30 cal.